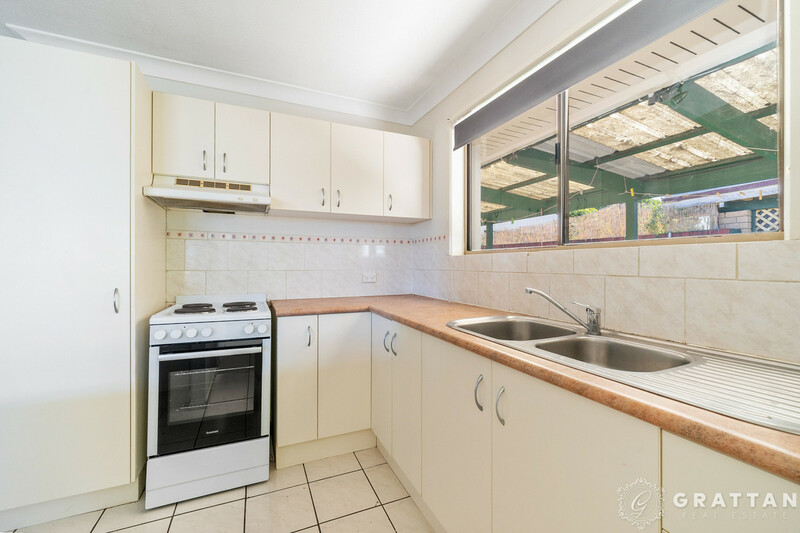 Positioned in a prime location on a 738m2 allotment, this property features a 3 Bedroom, 1 Bathroom home and a 2 Bedroom, 1 Bathroom self-contained granny flat. 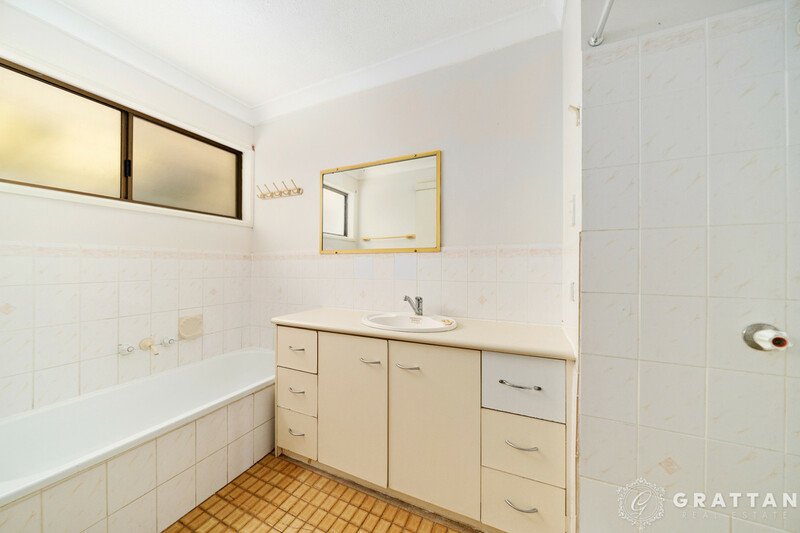 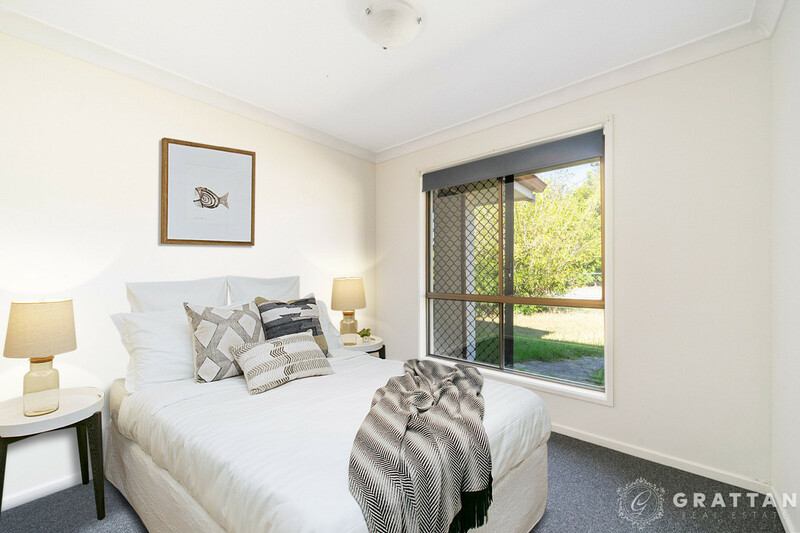 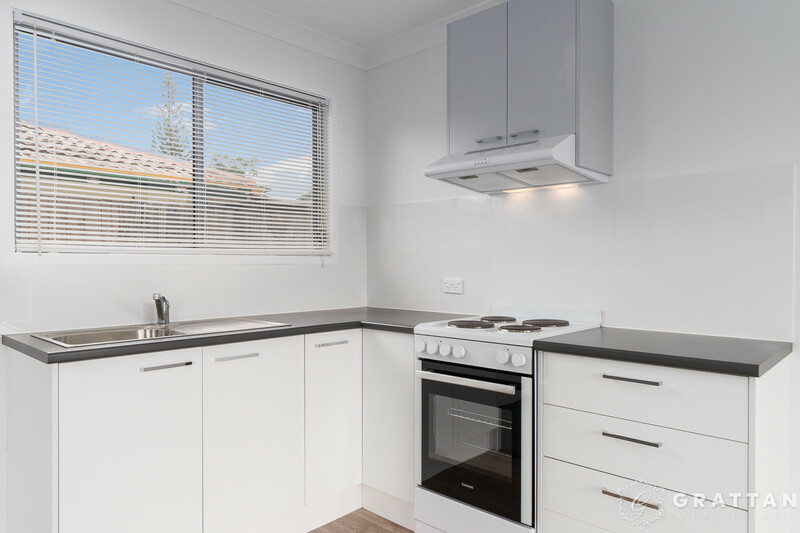 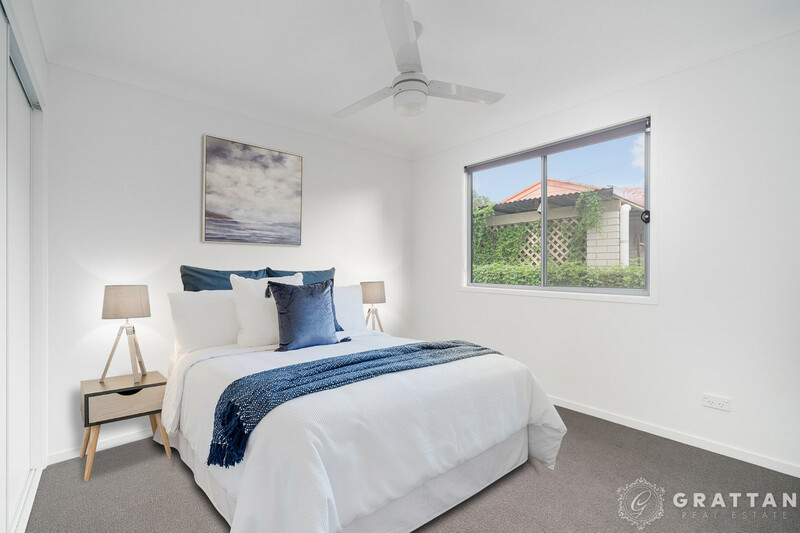 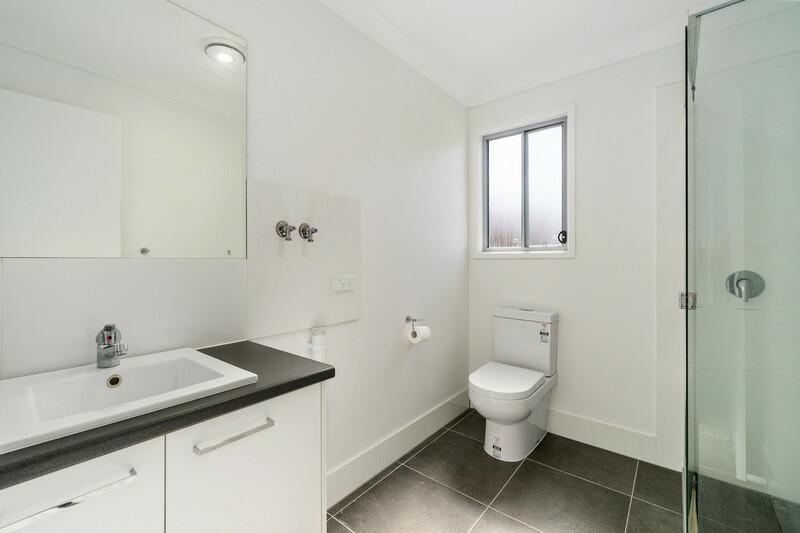 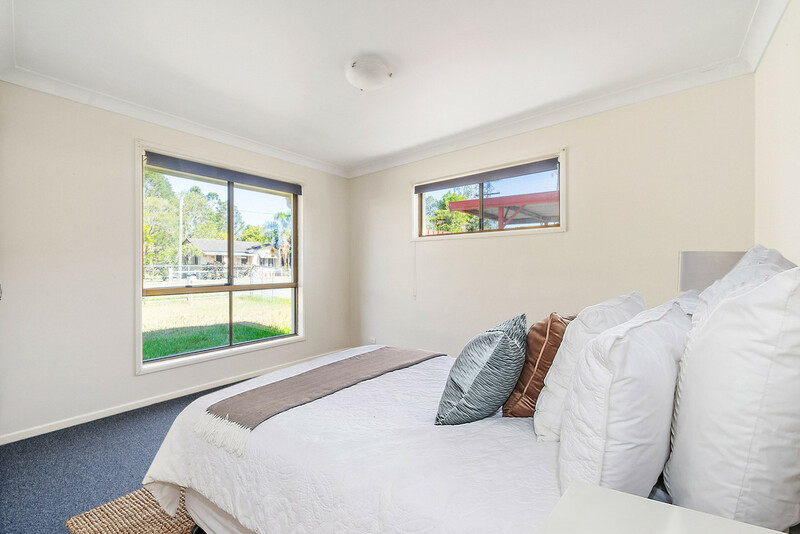 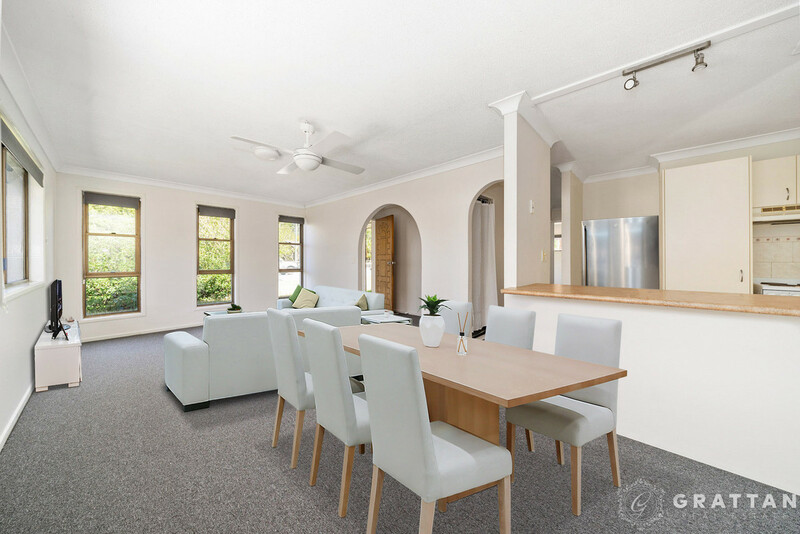 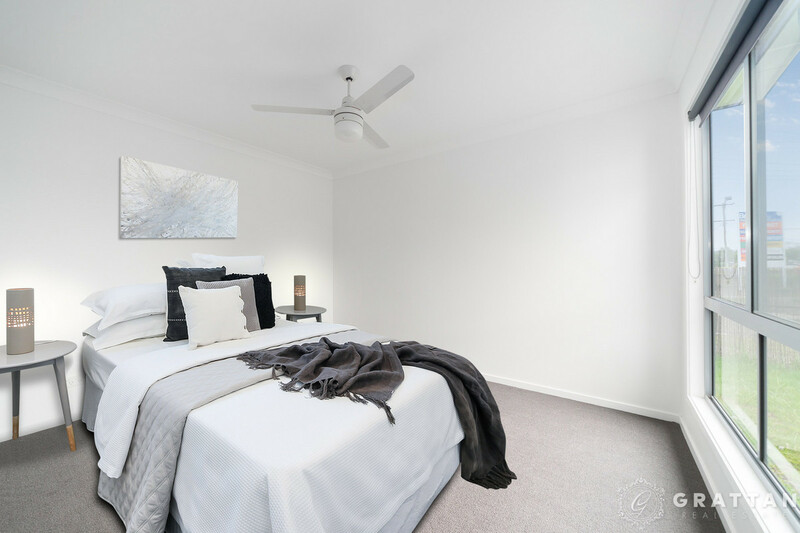 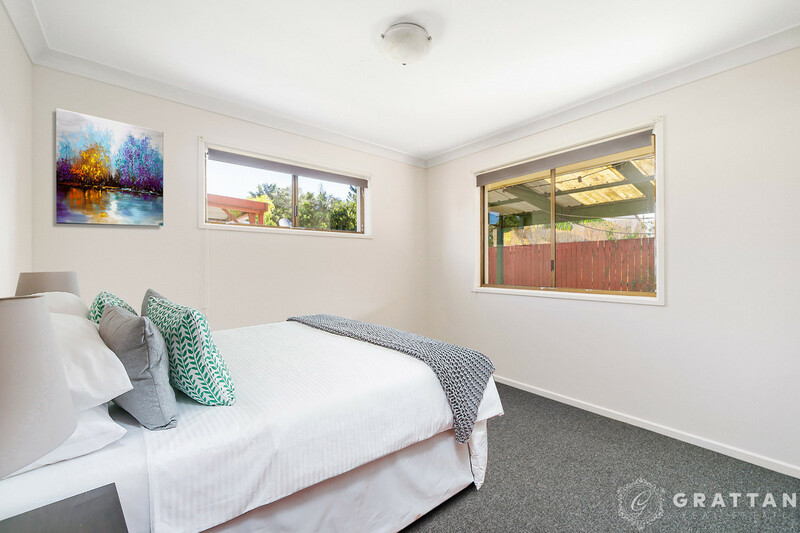 Conveniently located within walking distance to the train, bus, schools and shops, this property will be a winner with tenants and those looking for low maintenance easy living. 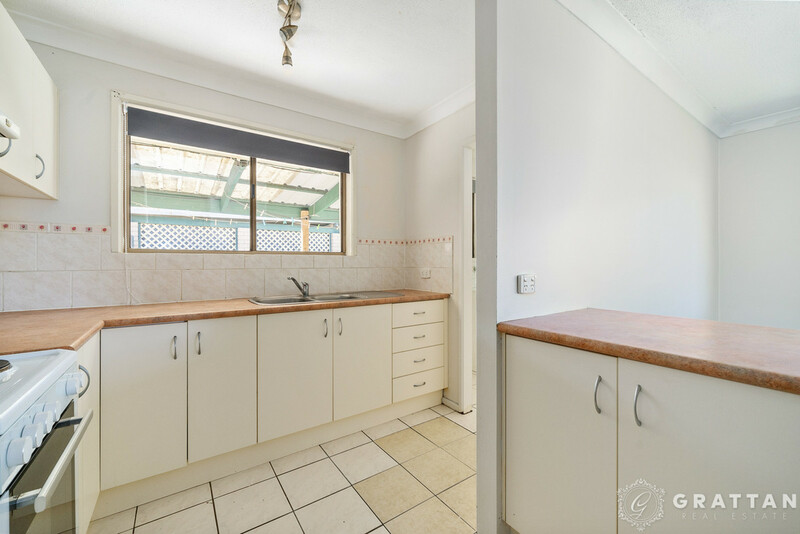 Fully fenced with side access and a garden shed, the home offers comfortable living including air conditioning and ceiling fans. 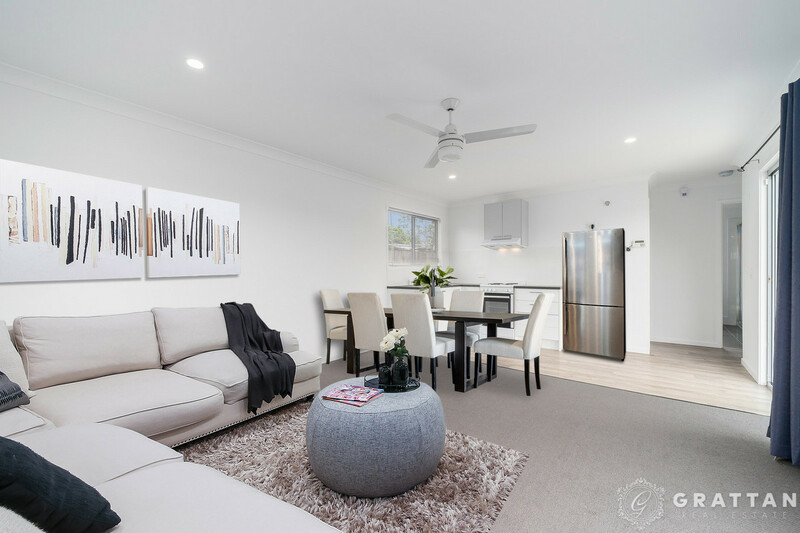 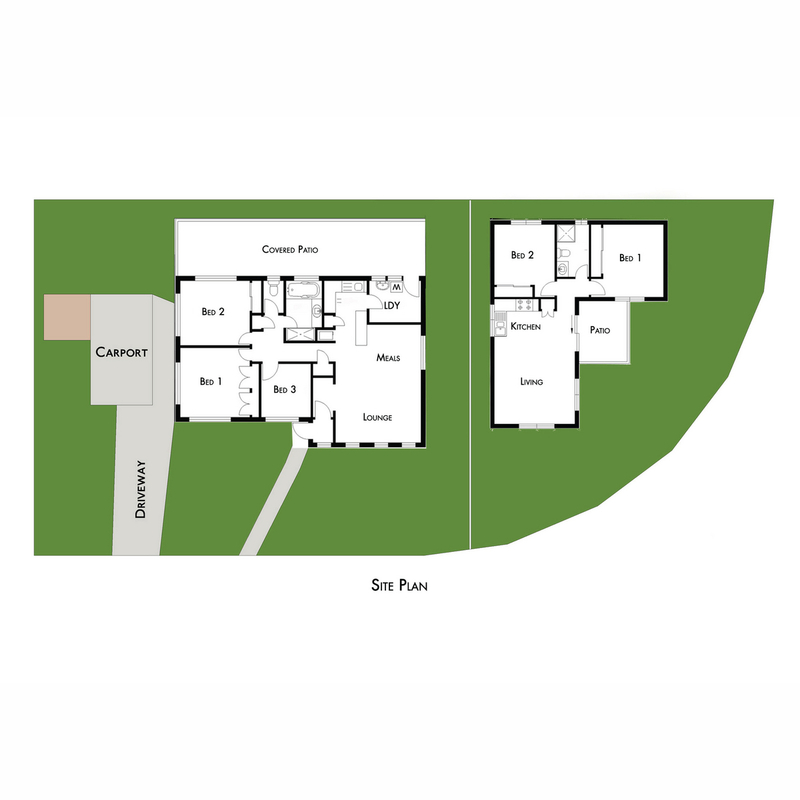 The living areas and kitchen are perfectly positioned within the home to flow easily out to the back yard for entertaining under the pergola. 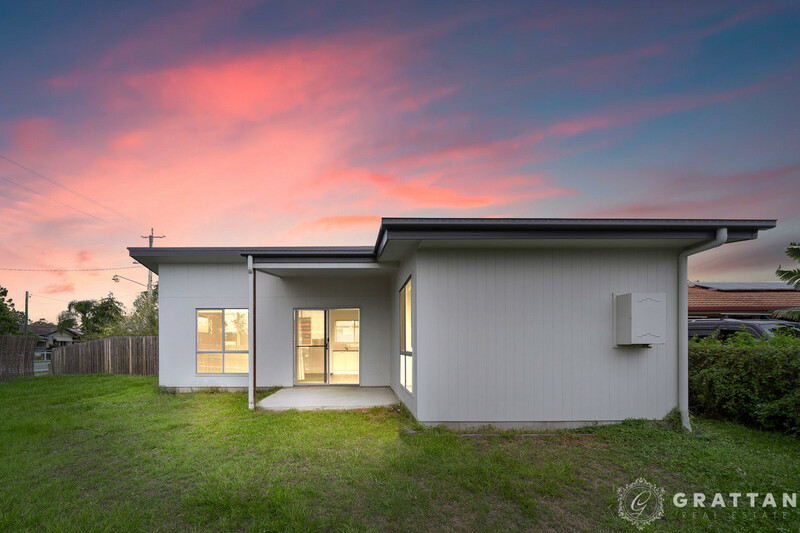 The granny flat, built in 2017, is also fully fenced with it’s own entrance to the property. 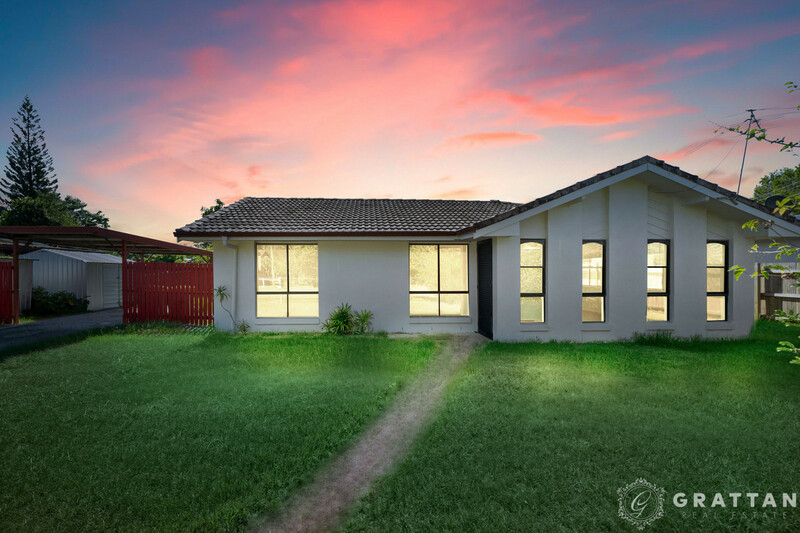 Whether you are an investor looking for a great ROI or you are looking for a dual living opportunity, this property will have you smiling for years to come.